Richer, fuller, fresher flavor than other oatmeals. The nutty taste of these oats is a delight. 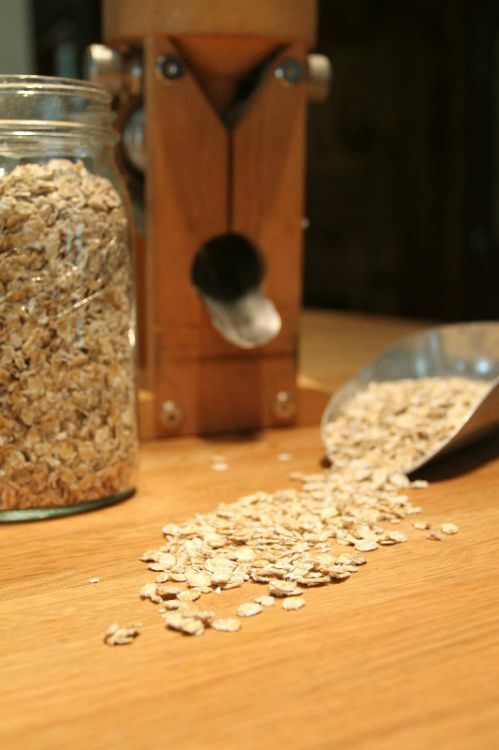 After trying these oats, you'll understand what made real, old-fashioned, freshly rolled oatmeal a classic breakfast for generations.